Delhi High Court has observed that courts do not ban books, and it is the Government to do it, in a petition seeking a ban of the book “Holy Hell: A Memoir of Faith, Devotion and Pure Madness” about a spiritual leader Mata Amritananda Mayi. 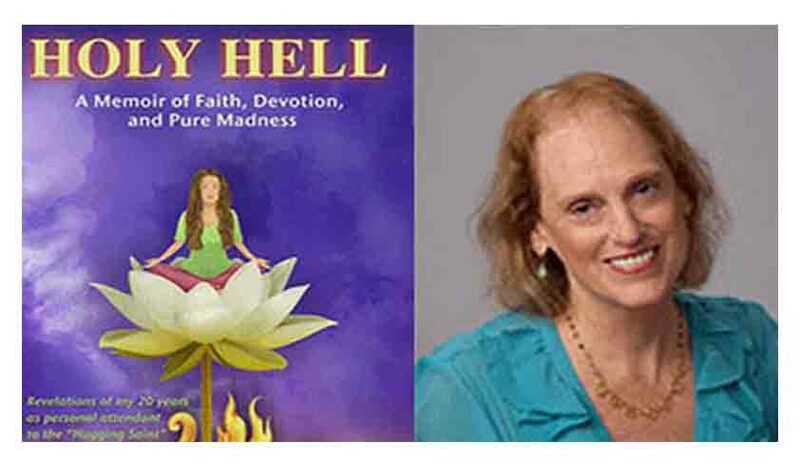 Petitioner C Muralidharan, a devotee of Mata Amritananda Mayi, has sought a ban on the book “Holy Hell: A Memoir of Faith, Devotion and Pure Madness” written by Amritananda Mayi’s former aide Gail Tredwell, who had lived with her in the ashram between 1981 and 1999. Petitioner has also asked for directions to the central government to take up the issue of a ban on the circulation of the book online across the globe. He said before the Court that crores of devotees considered the spiritual leader as an incarnation of god and the book was a deliberate attempt to demean Hindu gods, saints and mythology. As per the reports Justice Manmohan who dealt with the question of whether a court can order a ban on a book declined to grant a relief to the petitioner and posted the case to next week for hearing. Bench observed that it is not the Courts but the government can ban books. Justice Manmohan asked the Petitioner either to approach the government or to come up with a Judgment by which the Supreme Court has banned a book.